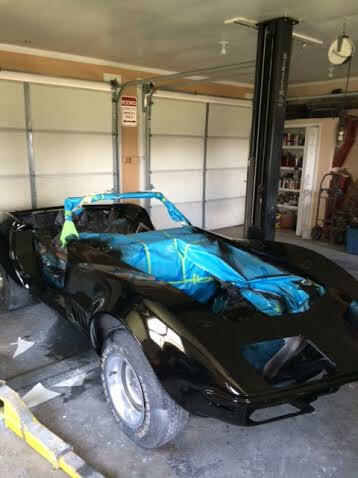 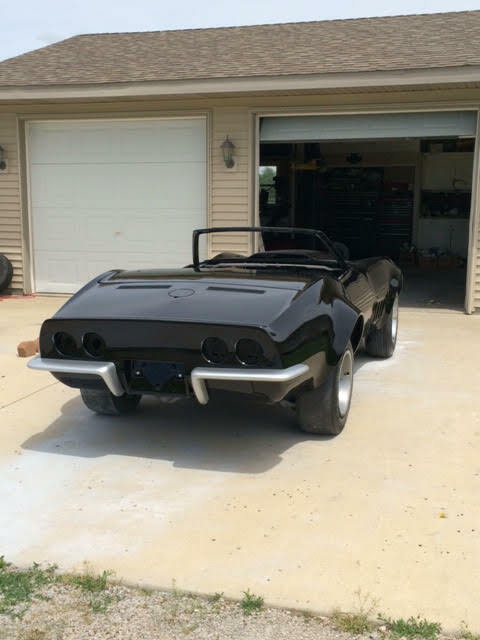 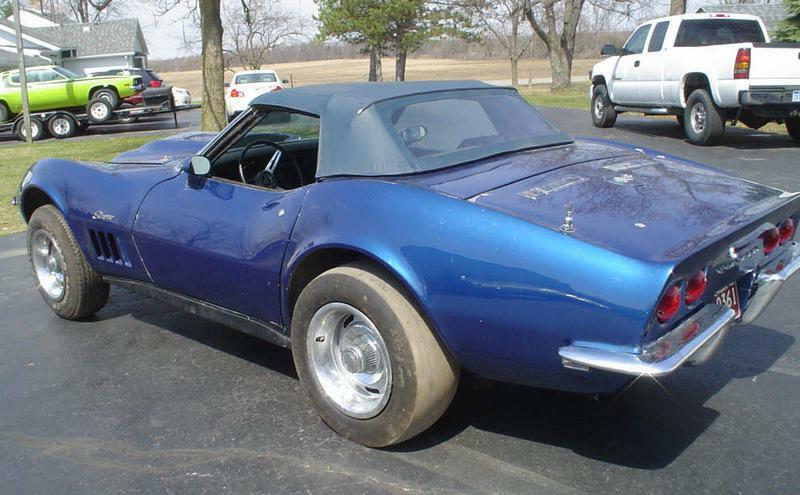 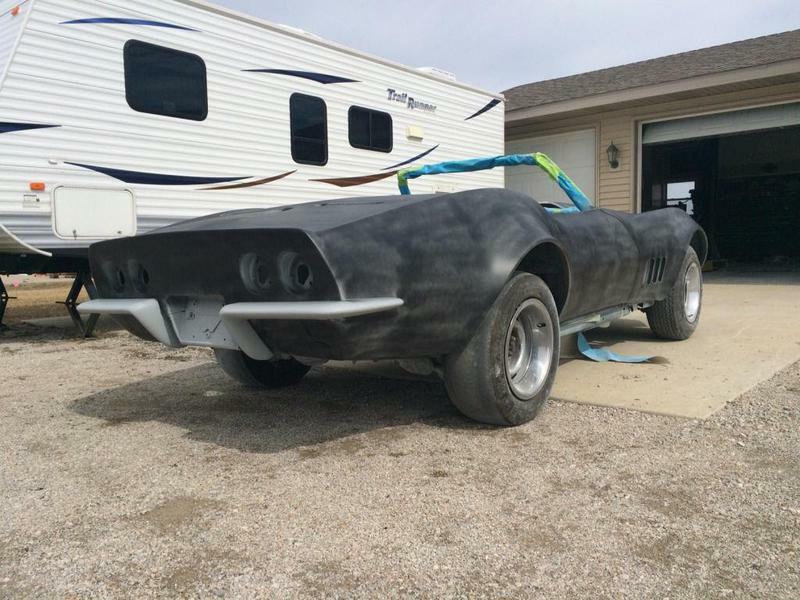 We picked up this 1969 Stingray in Flint Michigan off an EBAY auction. 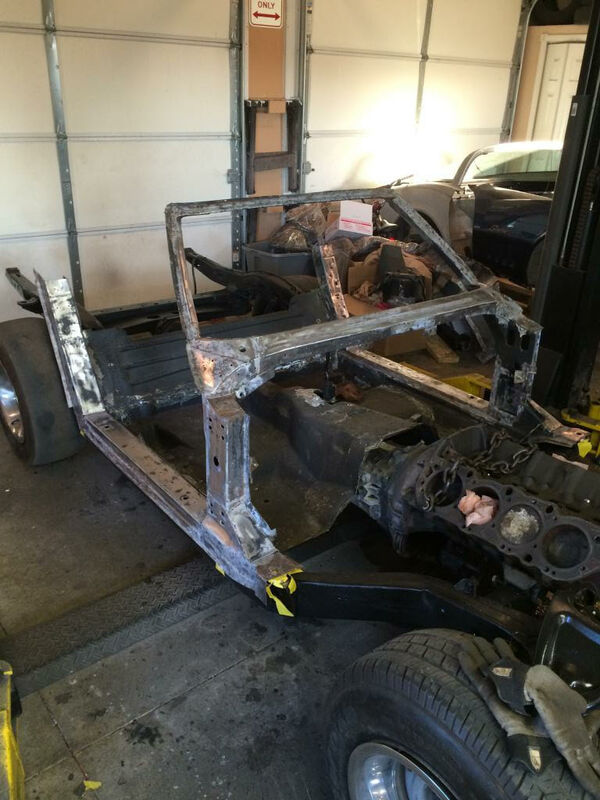 We figured the "bird cage" was going to be bad, but had no idea just how bad the car really was. 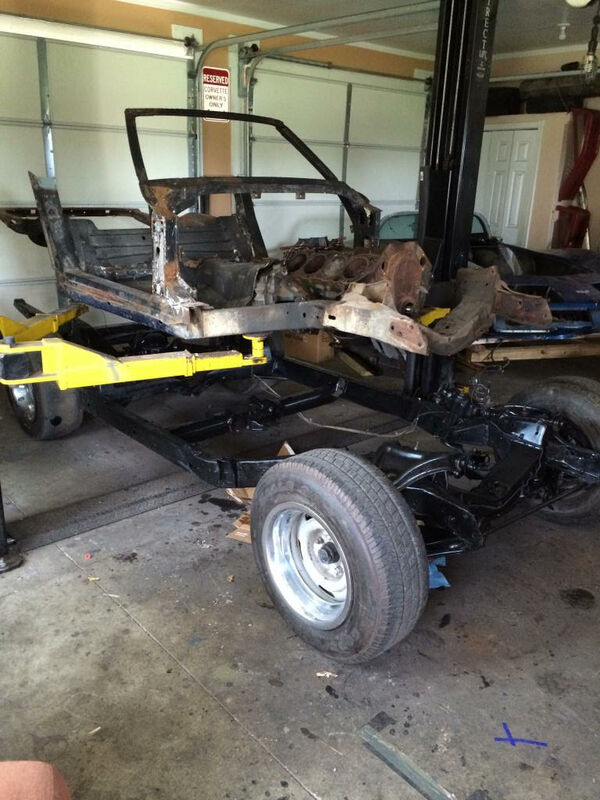 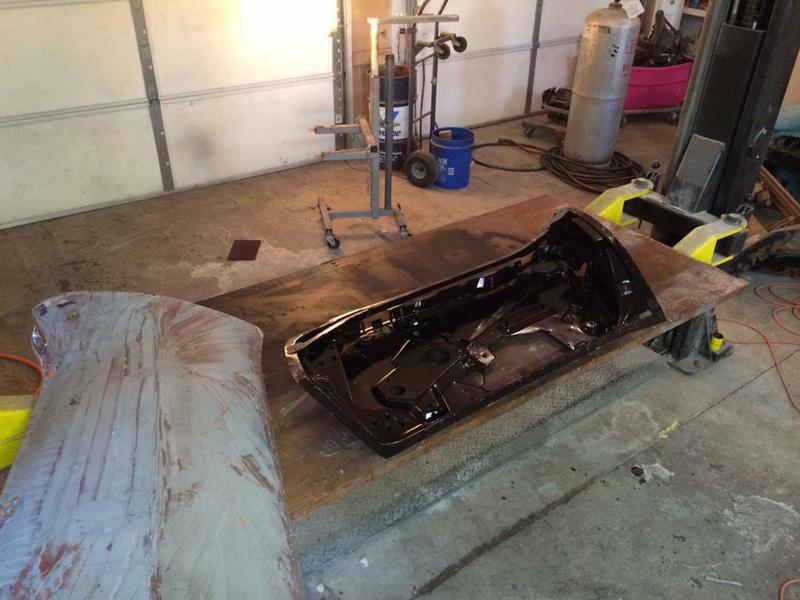 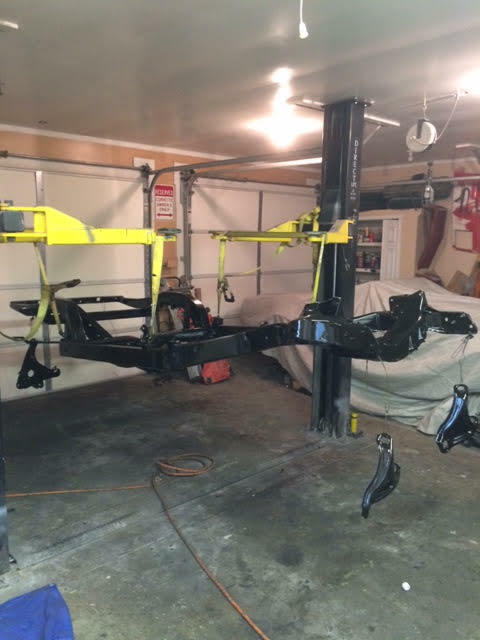 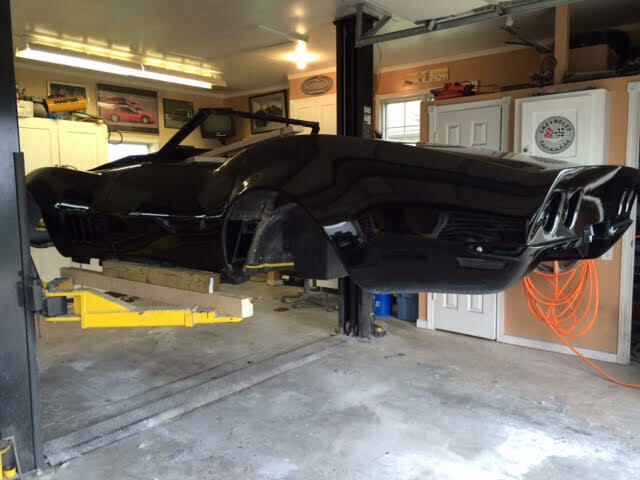 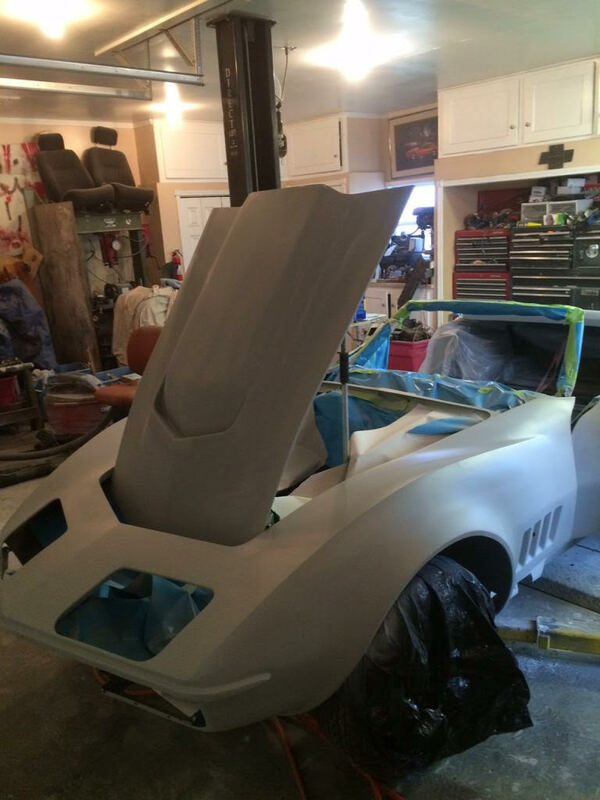 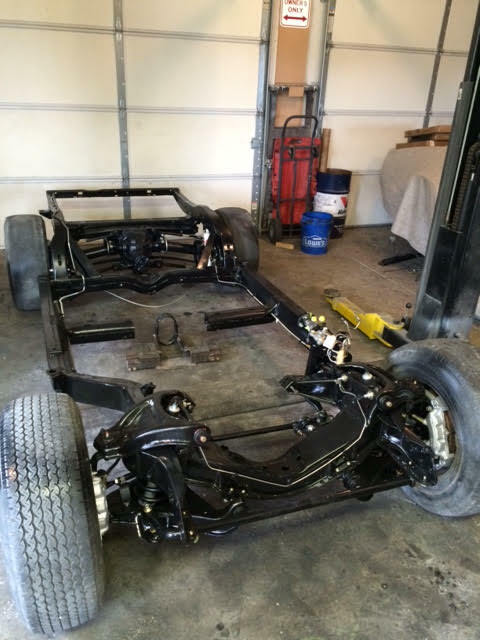 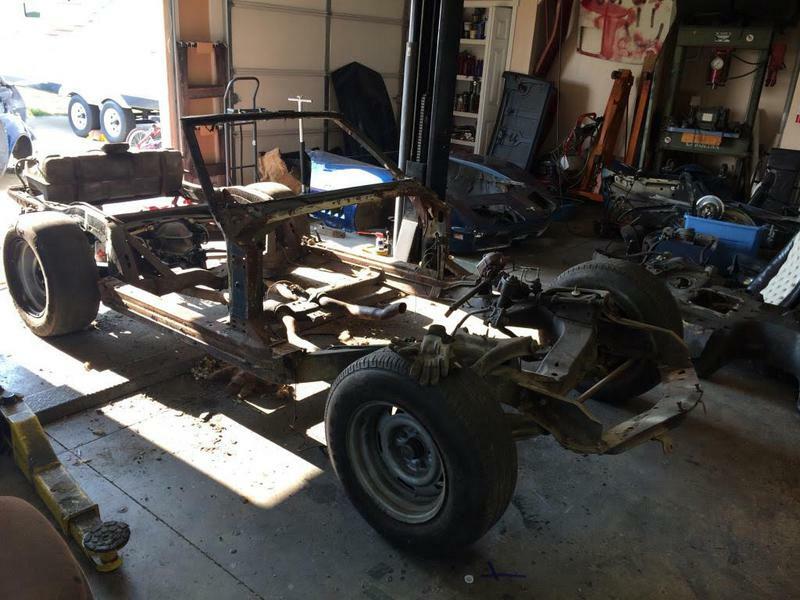 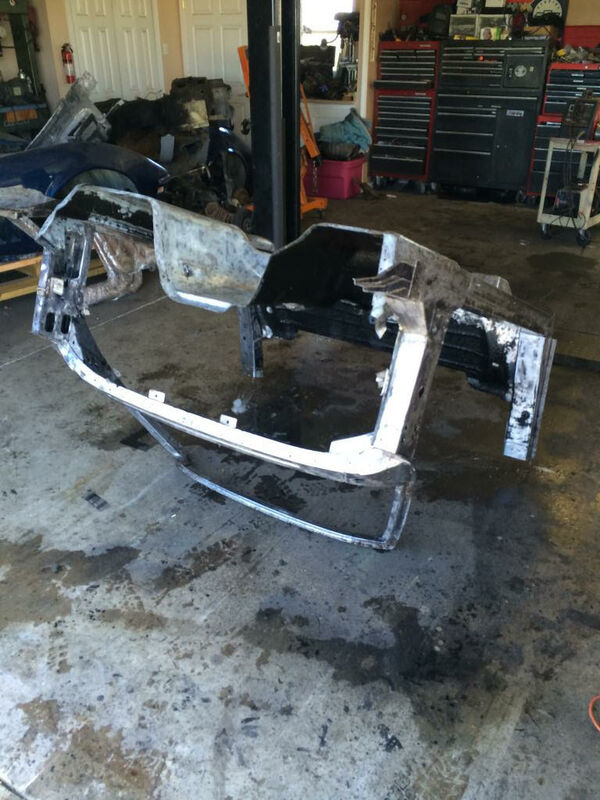 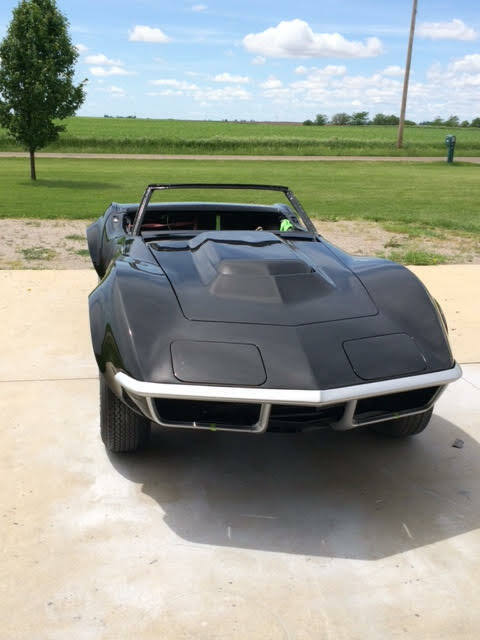 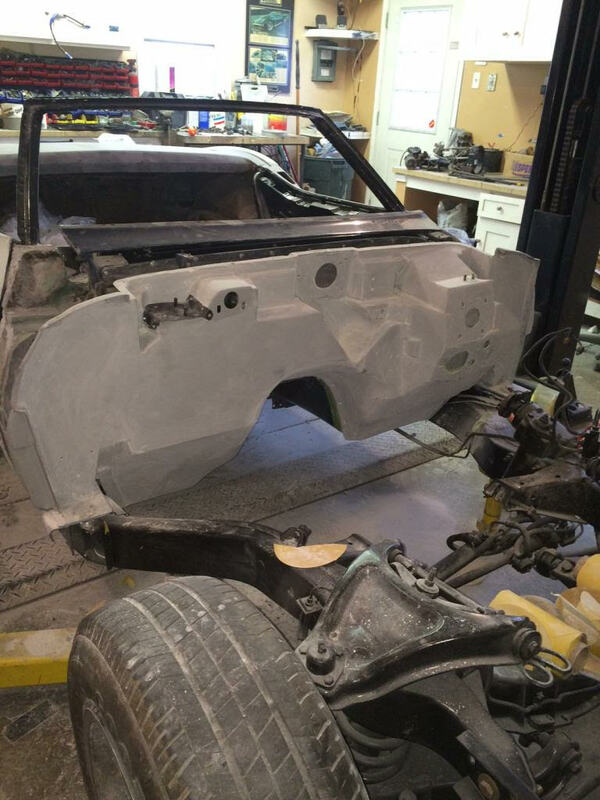 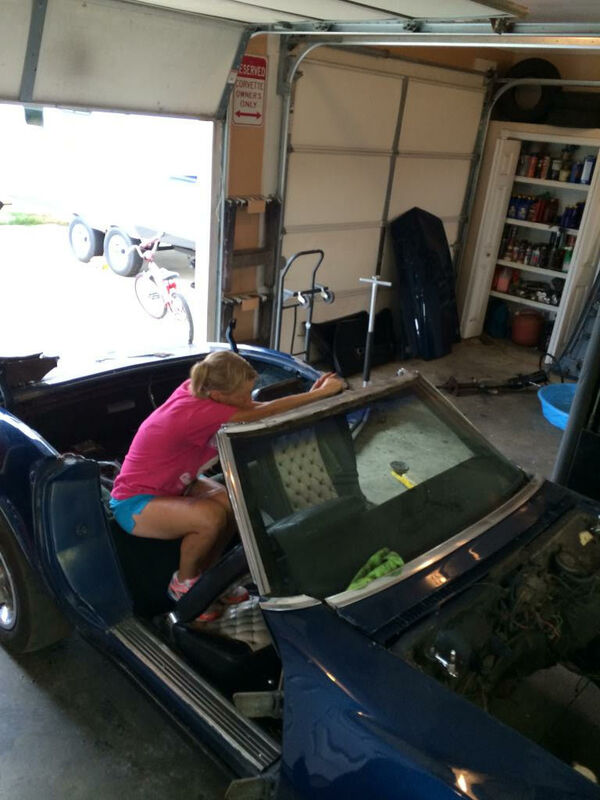 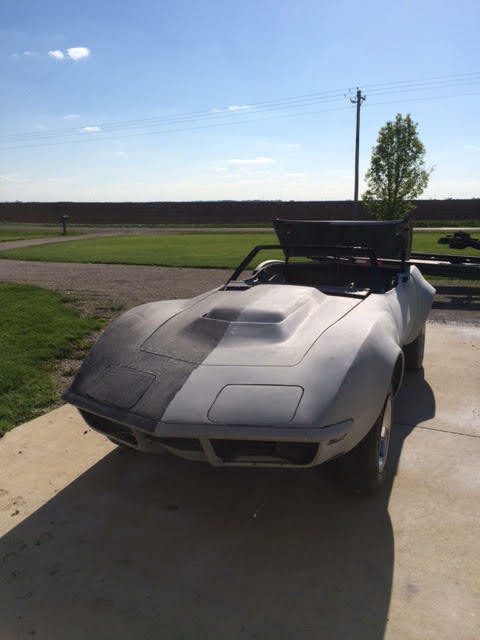 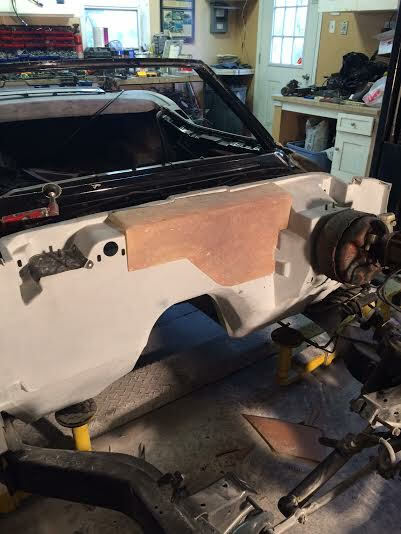 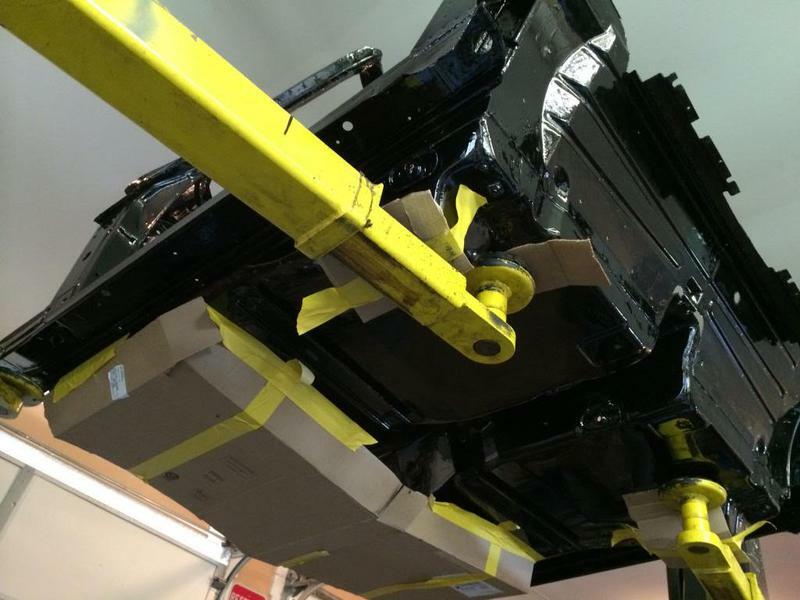 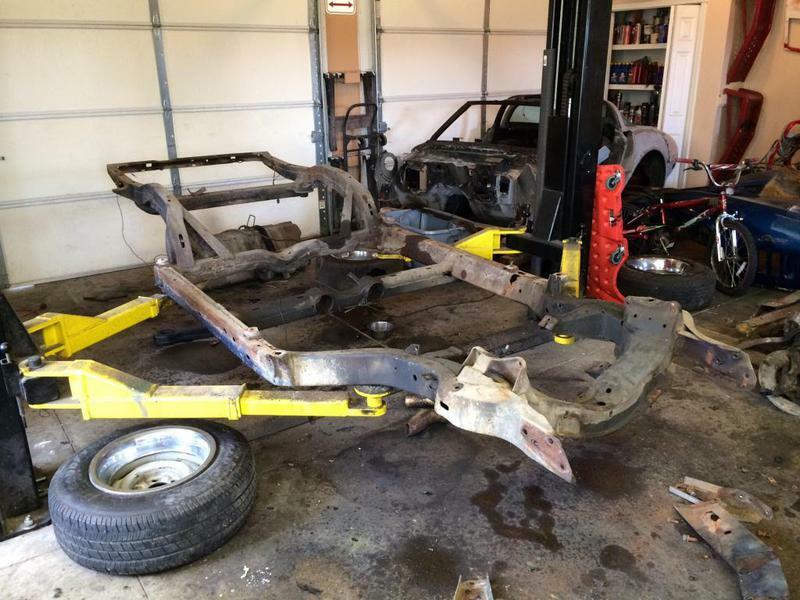 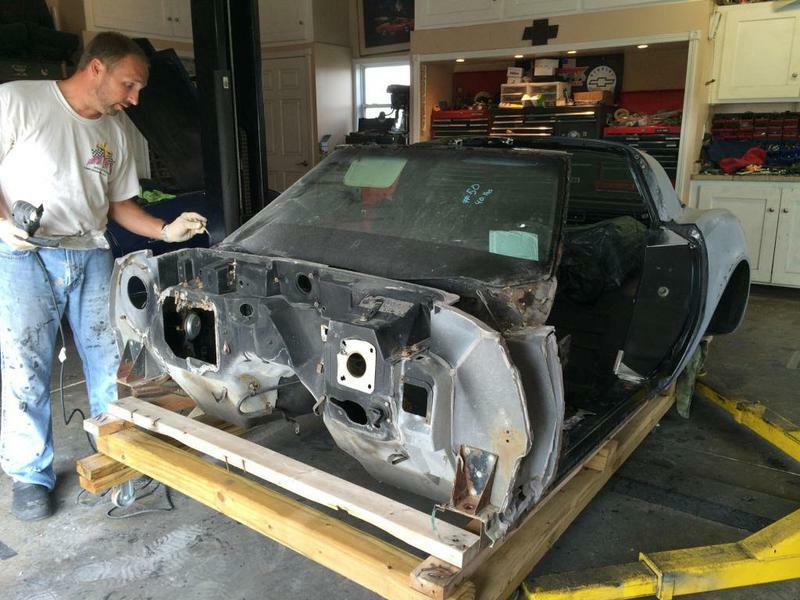 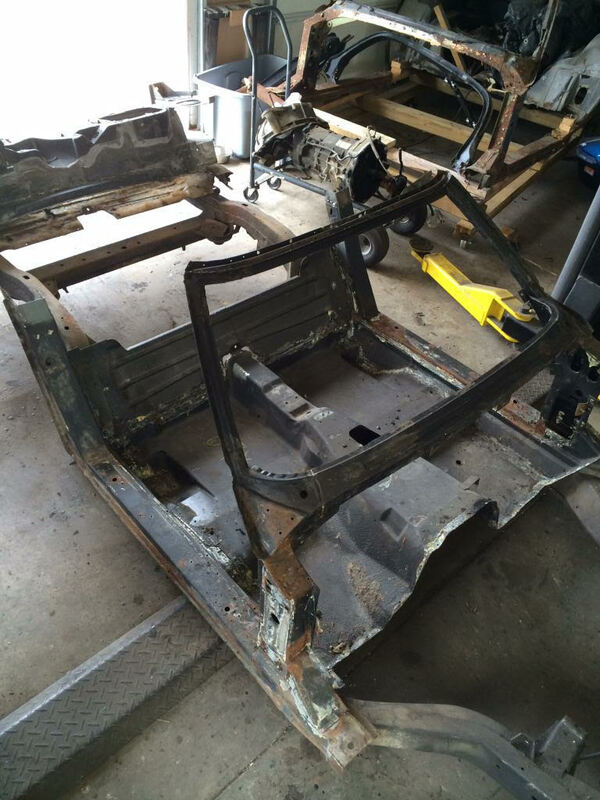 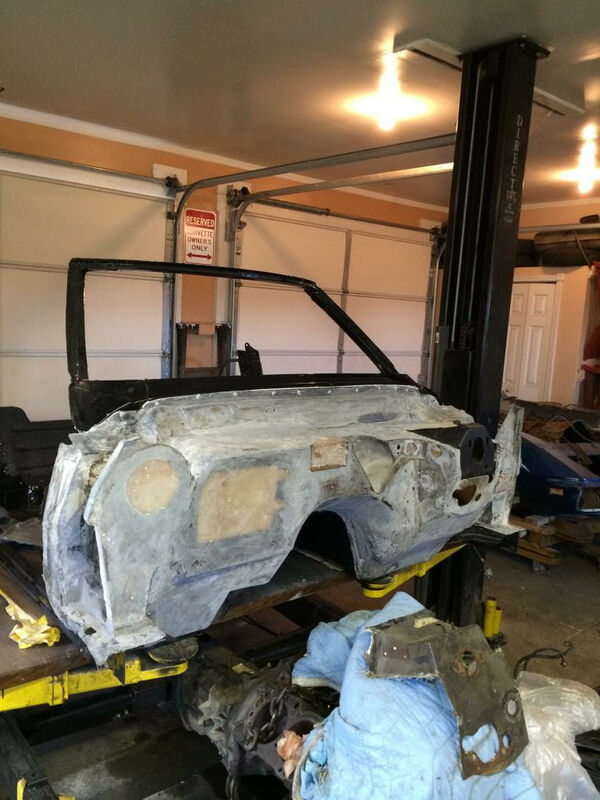 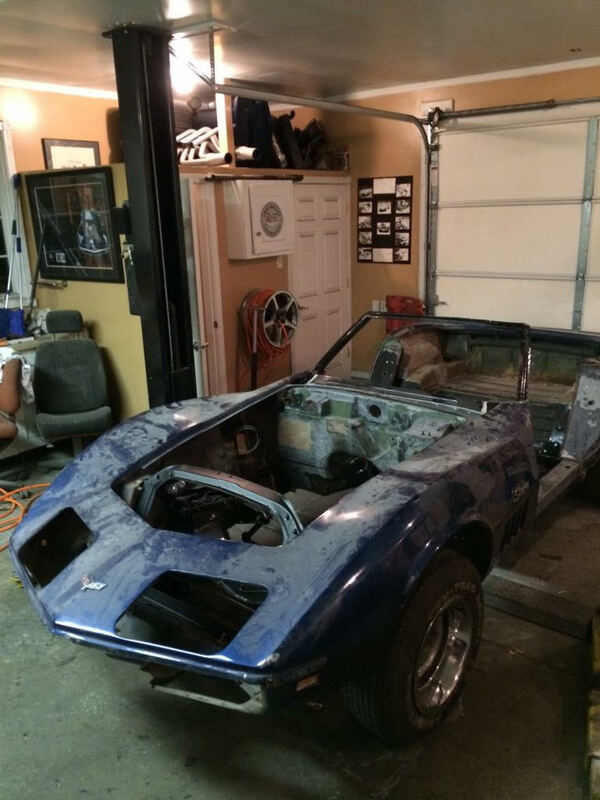 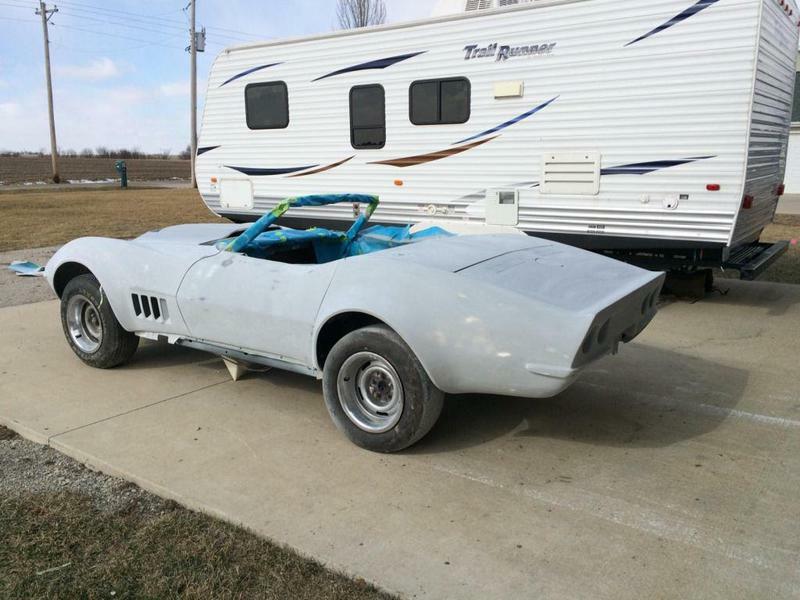 This project included picking up a 1978 T top bird cage and converting it to the 1969 convertible style and splitting the whole car to the bare to install. 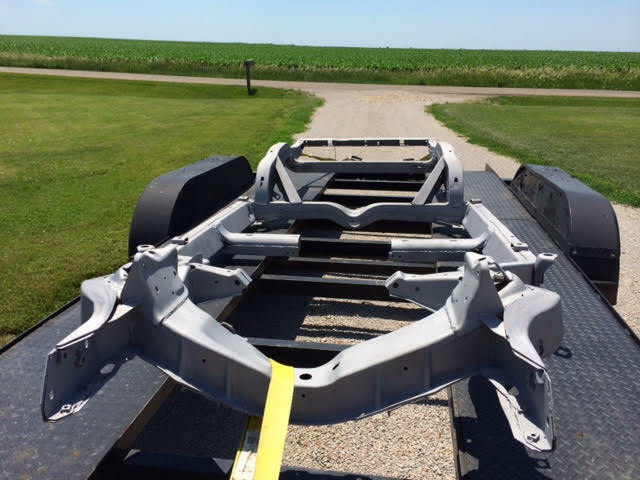 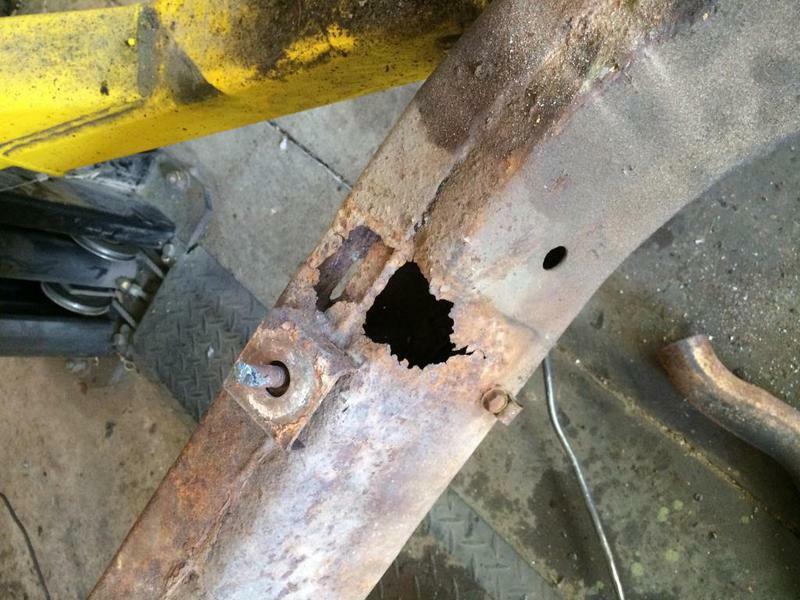 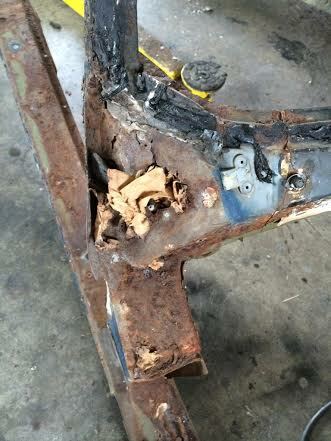 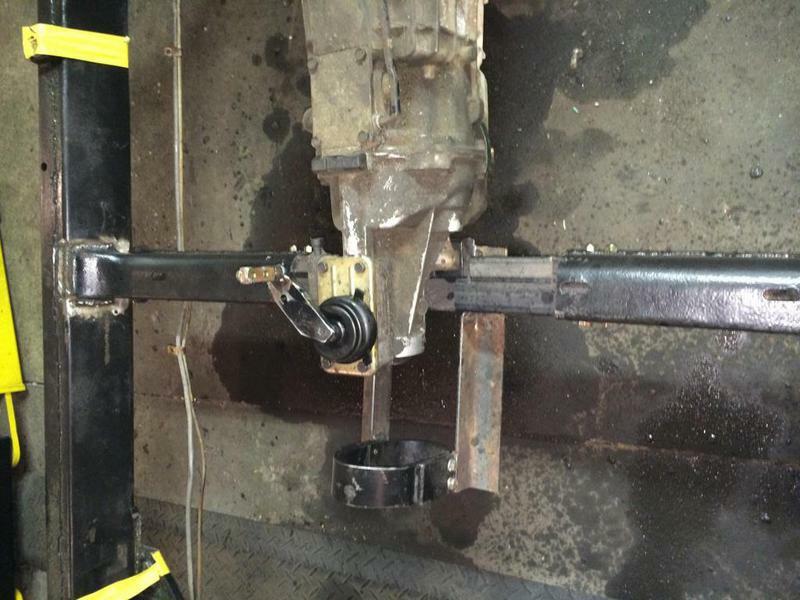 Also turned out the chassis frame was shot. 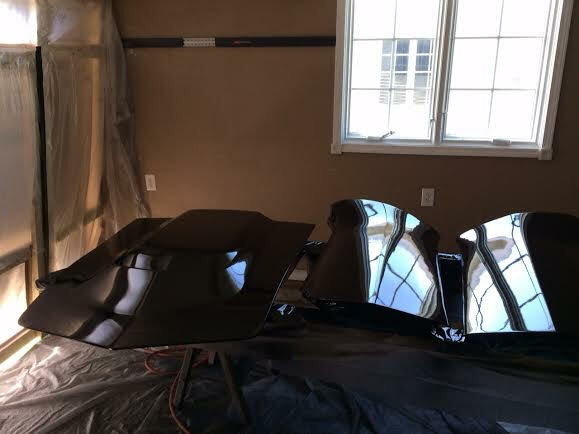 So...back to Ebay and Craigslist...and the forums, and the next thing you know there was NO stone unturned to bring this back to life. 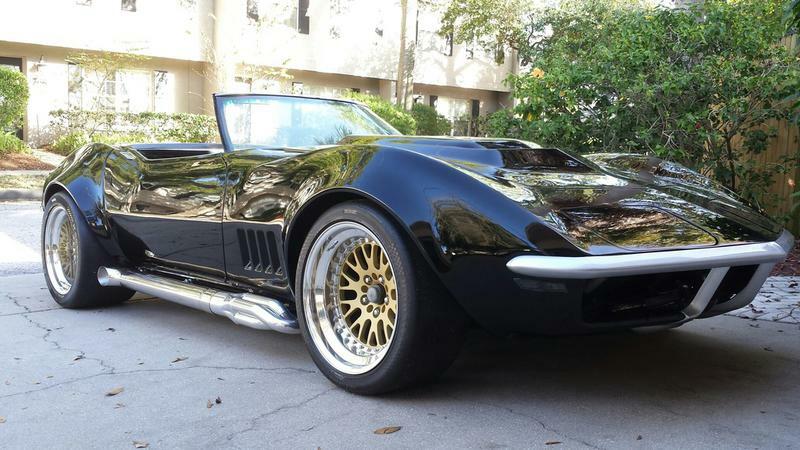 Keeping in the tradition Mcspeed is known for...it got the full wide treatment and many modifications that the more you look the more you find. 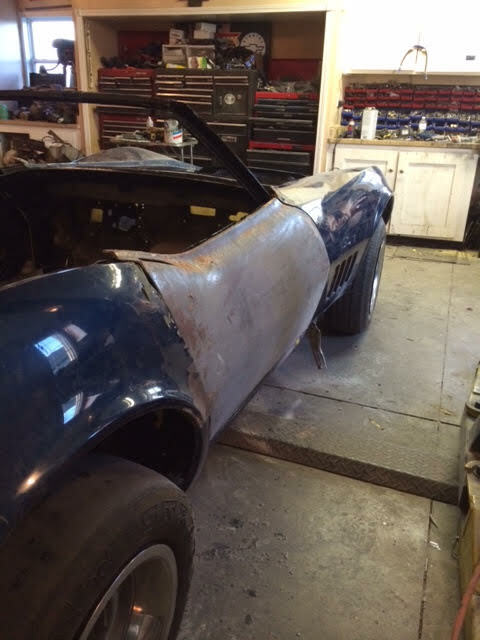 This car has been featured in my article "Getting Wide" for the fender work and for the Vintage Air Front Runner on the big block chevy. 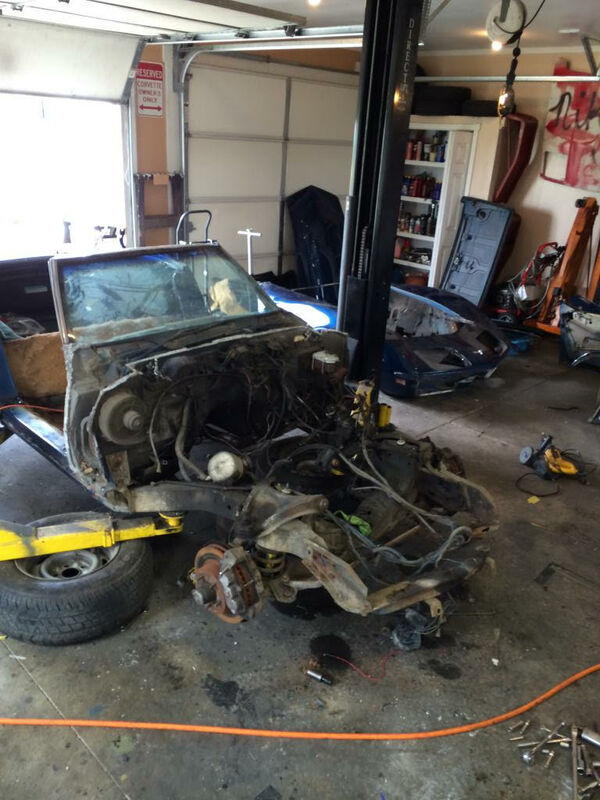 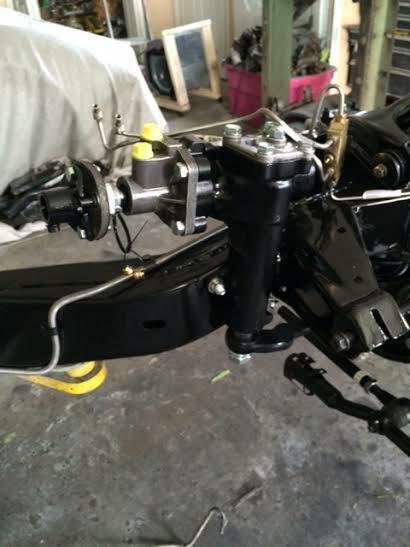 Car has a 454 11:1, T56 six speed, and 4:11 gears with a Borgeson steering box.